Would you like to simulate the operational consequences of cyber threats in live power generation and transmission systems? Can you quantify the associated digital risk so you can implement the right levels of controls and monitoring? 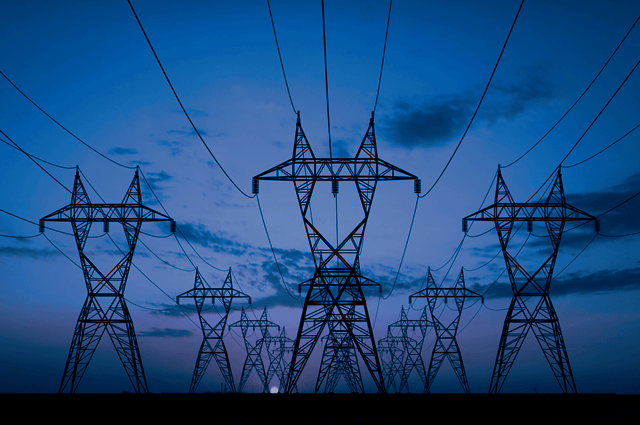 What is the source of problems that we’re experiencing in our electric power generation and transmission systems? Is it a user error, or are we the subject of a cyber-attack? What are the operational consequences if key assets (e.g. relays and switches) are manipulated and the power flow is disrupted? What is the risk management strategy and the key risk mitigations that we need to implement? Help improve grid resilience by identifying your critical points of failure and related risk mitigation initiatives before they can become targets of cyber attacks.